Slipknot - Rockfest 2019 - Friday Hyvinkää Airport, Hyvinkää, Finland Cheapest in Hyvinkää! This event has the cheapest Slipknot - Rockfest 2019 - Friday tickets in Hyvinkää available on our site. Cheapest in Nickelsdorf! This event has the cheapest Slipknot & SUM 41 - Nova Rock 2019 - Thursday tickets in Nickelsdorf available on our site. 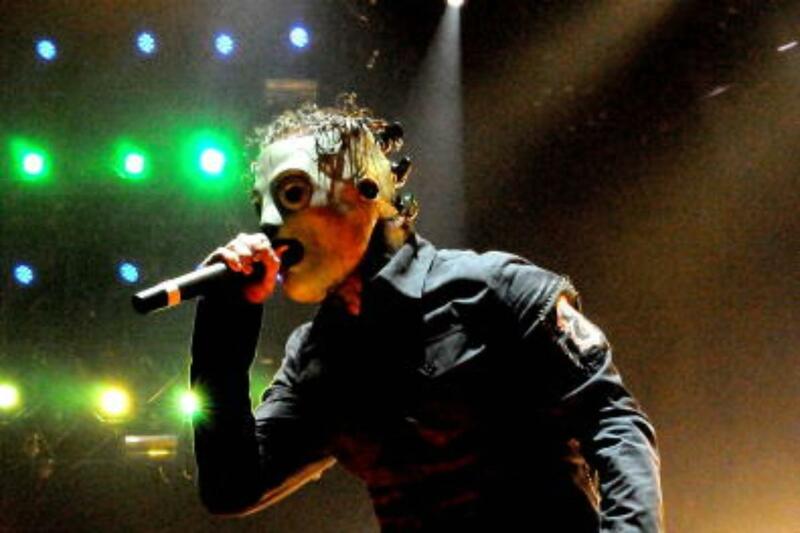 Slipknot - Download Festival UK 2019 - Saturday Donington Park, Derby, United Kingdom Cheapest in Derby! This event has the cheapest Slipknot - Download Festival UK 2019 - Saturday tickets in Derby available on our site. Copenhell -Slipknot Refshaleøen, Copenhagen, Denmark Cheapest in Copenhagen! This event has the cheapest Copenhell -Slipknot tickets in Copenhagen available on our site.